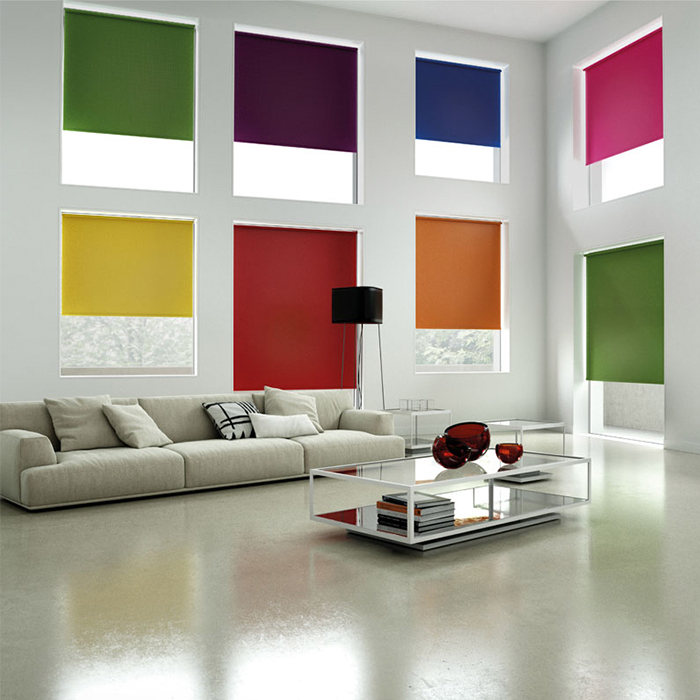 Providing quality Curtains, Blinds, Shutters, Re-upholstery and more for over 20 years! 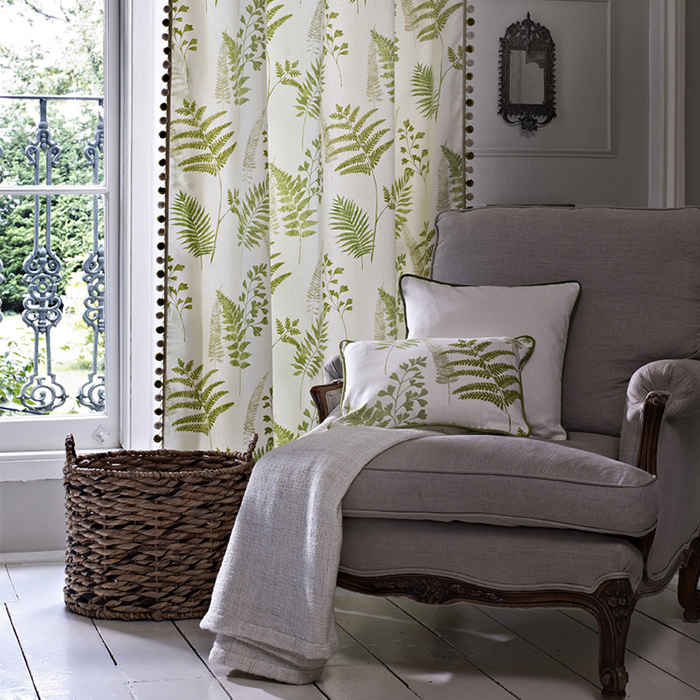 Drapewise Interiors is your local, family run business for all things curtains, blinds, shutters and upholstery in Chichester and all across West Sussex. For the whole 20 years we’ve been in business, our number one priority has been making sure you, as the customer, get top quality service whether you’re looking for new curtains to give your house that loving care and attention, or perhaps some shutters for something a little different - whatever you need, Drapewise Interiors Chichester is here to help. For the past 3 years, we’ve been located on South Street, providing curtains, blinds and shutters in Chichester and across West Sussex and the South Coast. 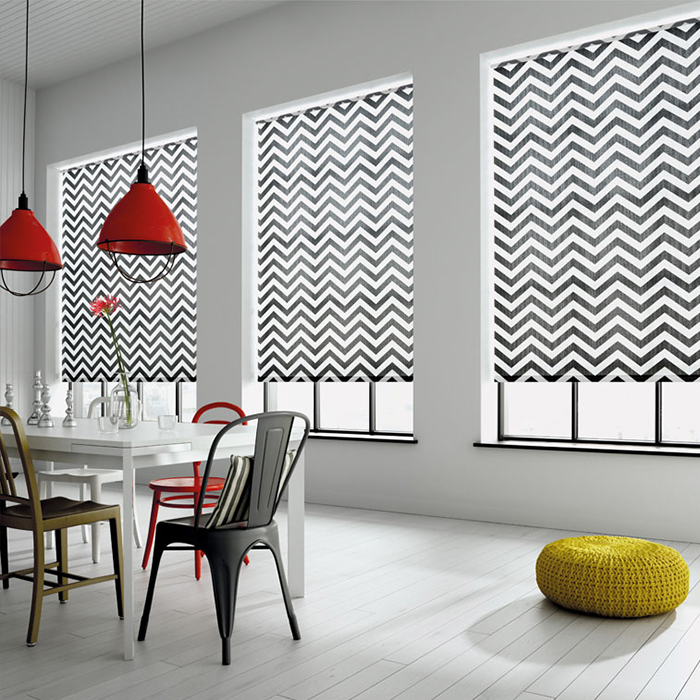 Before that, we were in Portsmouth, where we built our reputation and brand as top quality service and products in the field of upholstery, blinds, curtains and shutters. This reputation we brought with us to Chichester, and still, we pride ourselves on fantastic customer service and complete luxury when it comes to blinds, shutters and curtains in Chichester, Bognor Regis, and across West Sussex. If you’re in town, passing by, and have always wondered what your home could look like, stop in and have a cup of tea and a chat - we’d love to show you what we can do to give your home the curtains, blinds or shutters it deserves - you can even bring the dog!